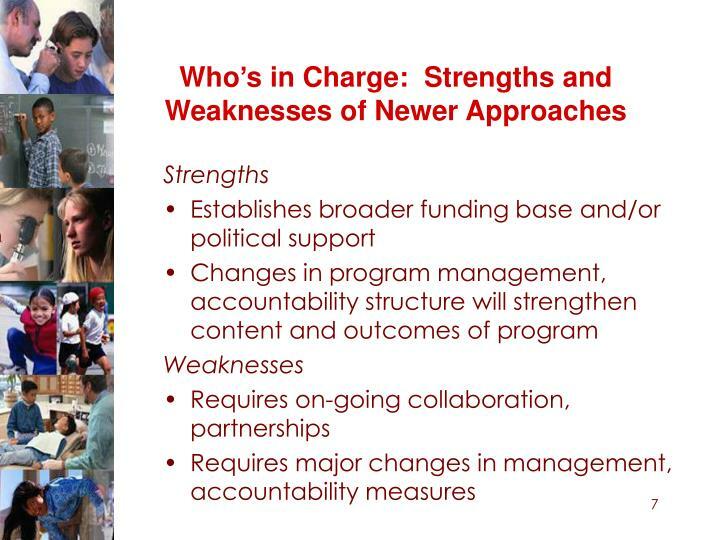 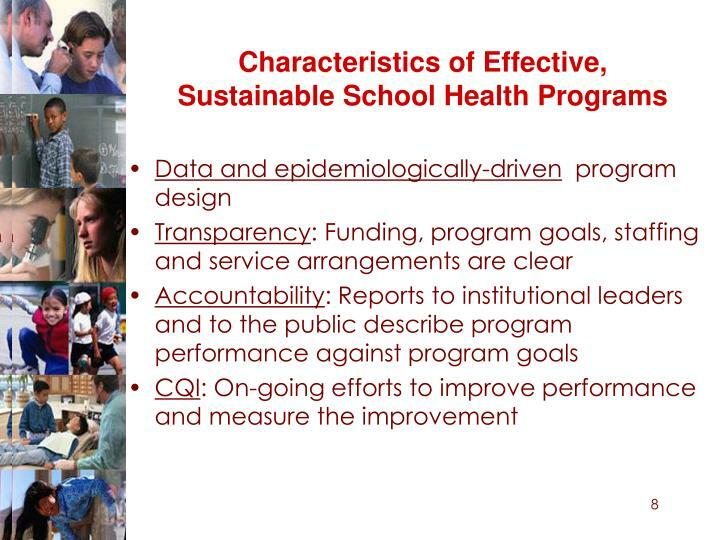 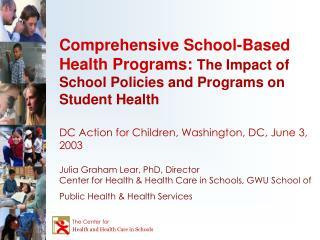 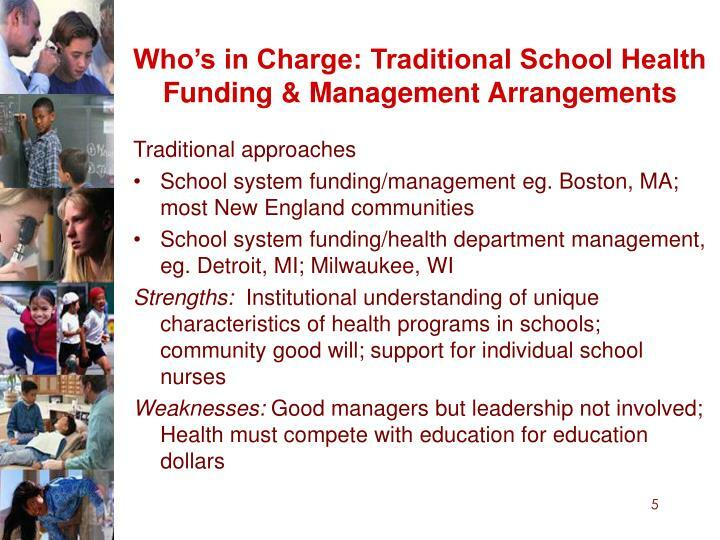 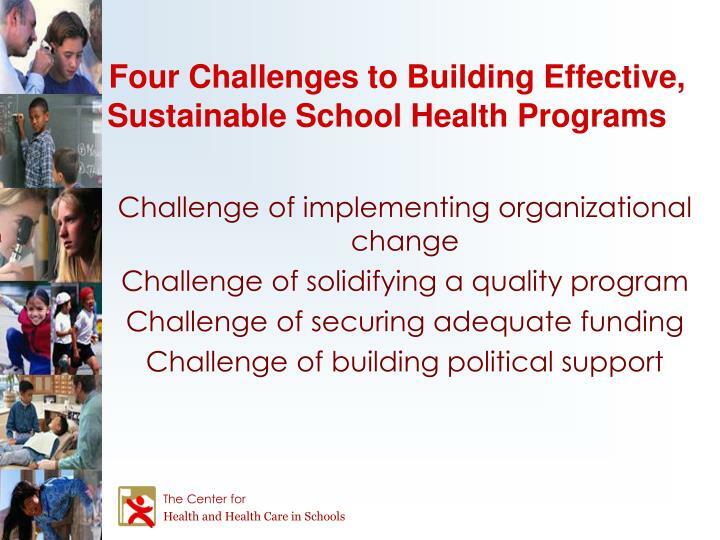 Comprehensive School-Based Health Programs: The Impact of School Policies and Programs on Student Health. 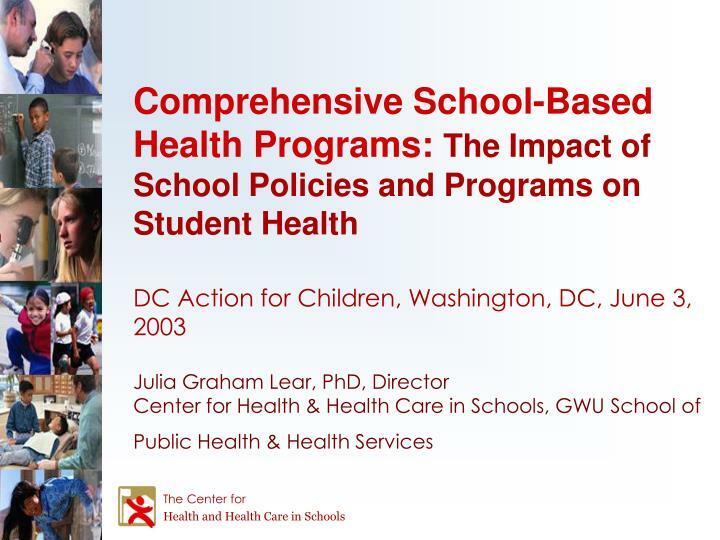 DC Action for Children, Washington, DC, June 3, 2003 Julia Graham Lear, PhD, Director Center for Health & Health Care in Schools, GWU School of Public Health & Health Services. 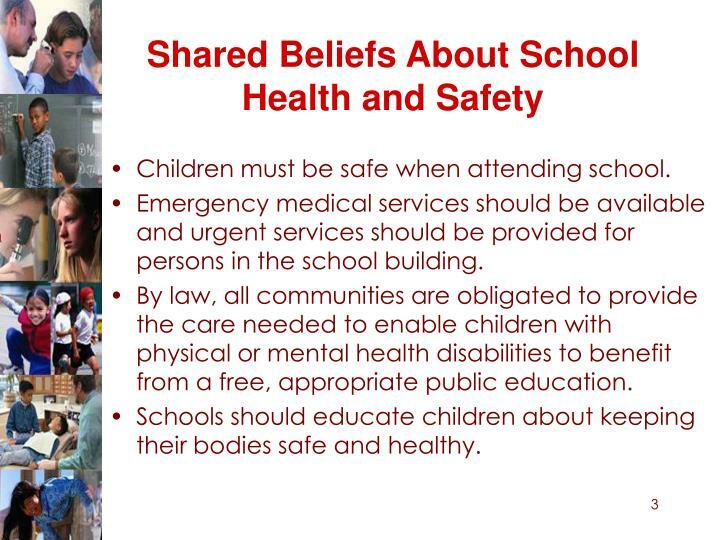 Children must be safe when attending school. 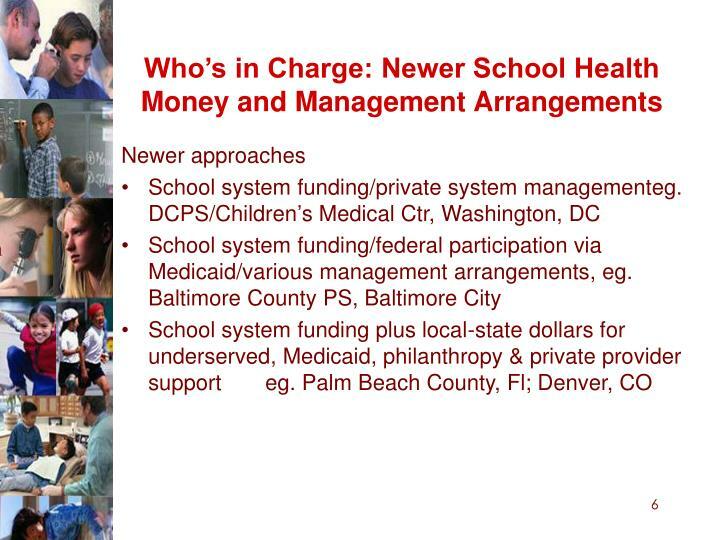 Emergency medical services should be available and urgent services should be provided for persons in the school building. 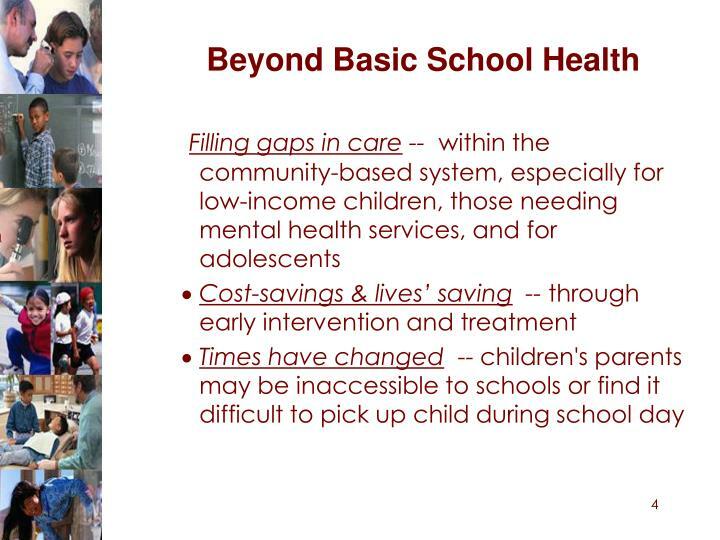 By law, all communities are obligated to provide the care needed to enable children with physical or mental health disabilities to benefit from a free, appropriate public education. 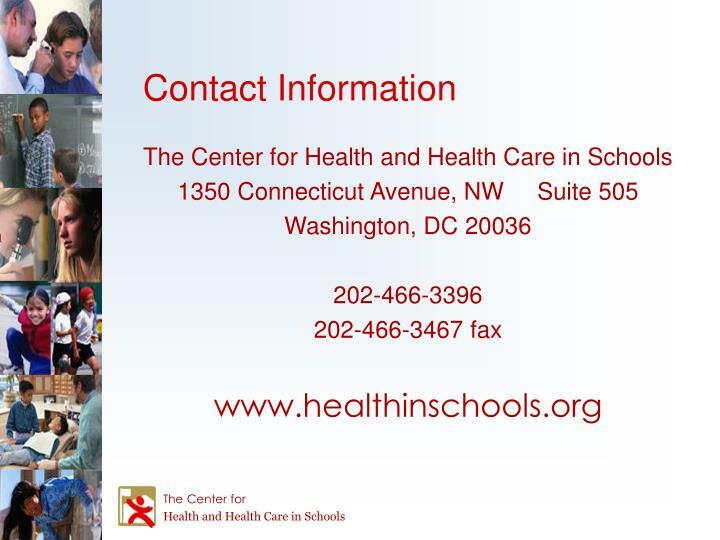 Schools should educate children about keeping their bodies safe and healthy.